New Images & TV Spot for 'THE PLACE BEYOND THE PINES' Starring Ryan Gosling & Eva Mendes! 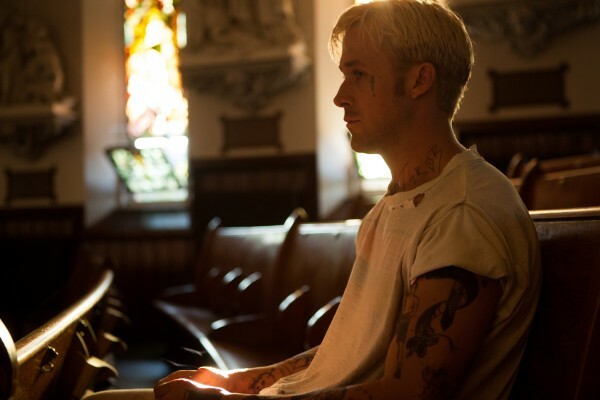 Focus Features has released six new images plus a new TV Spot for their upcoming thriller The Place Beyond the Pines. Directed by Derek Cianfrance, the movie stars Ryan Gosling, Bradley Cooper, Eva Mendes, Rose Byrne, Mahershala Ali, Emory Cohen, Dane DeHaan, Gabe Fazio, Bruce Greenwood, Ray Liotta, Ben Mendelsohn & Harris Yulin. 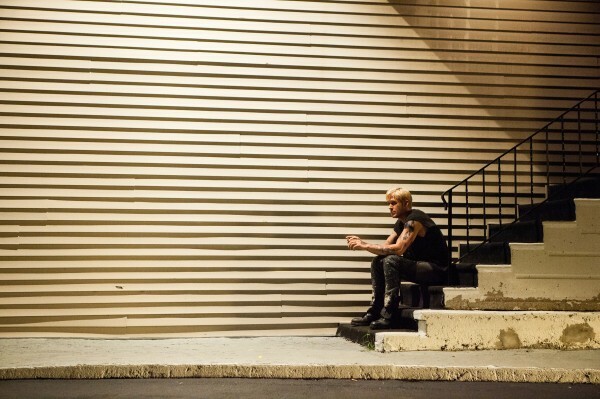 The Place Beyond the Pines powerfully explores the consequences of motorcycle rider Luke [Gosling]'s fateful decision to commit a crime to support his child. The incident renders him targeted by policeman Avery [Cooper] & the two men become locked on a tense collision course which will have a devastating impact on both of their families in the years following. 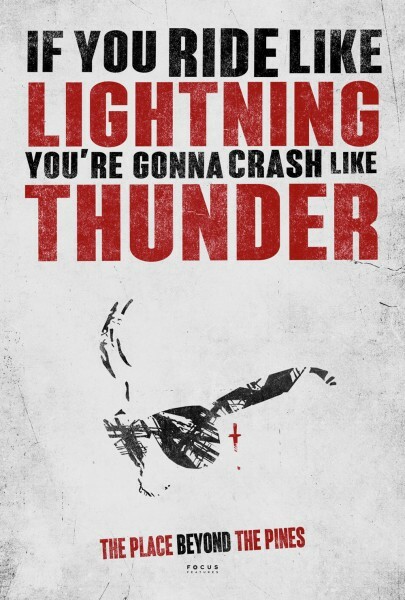 The Place Beyond the Pines was written by Cianfrance, Ben Coccio & Darius Marder. The movie is out now. Hit the jump for the details. Synopsis: "The daring new movie from the director of Blue Valentine, The Place Beyond the Pines is a sweeping emotional drama powerfully exploring the unbreakable bond between fathers and sons. 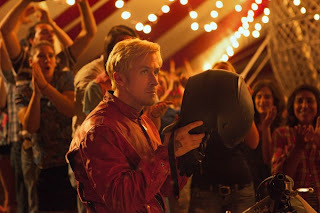 Luke (Academy Award® nominee Ryan Gosling) is a high-wire motorcycle stunt performer who travels with the carnival from town to town. While passing through Schenectady in upstate New York, he tries to reconnect with a former lover, Romina (Eva Mendes), only to learn that she has given birth to their son Jason in his absence. Luke decides to give up life on the road to try and provide for his newfound familyby taking a job as a car mechanic. Noticing Luke’s ambition and talents, his employer Robin (Ben Mendelsohn) proposes to partner with Luke in a string of spectacular bank robberies – which will place Luke on the radar of ambitious rookie cop Avery Cross (Academy Award® nominee Bradley Cooper). Avery, who has to navigate a local police department ruled by the menacing and corrupt detective Deluca (Ray Liotta), is also struggling to balance his professional life with his family life, which includes his wife Jennifer (Rose Byrne) and their infant son AJ. The consequences of Avery’s confrontation with Luke will reverberate into the next generation. It is then that the two sons, Jason (Dane DeHaan) and AJ (Emory Cohen), must face their fateful, shared legacy." I'm reading: New Images & TV Spot for 'THE PLACE BEYOND THE PINES' Starring Ryan Gosling & Eva Mendes!Tweet this!